a high floating cranefly. 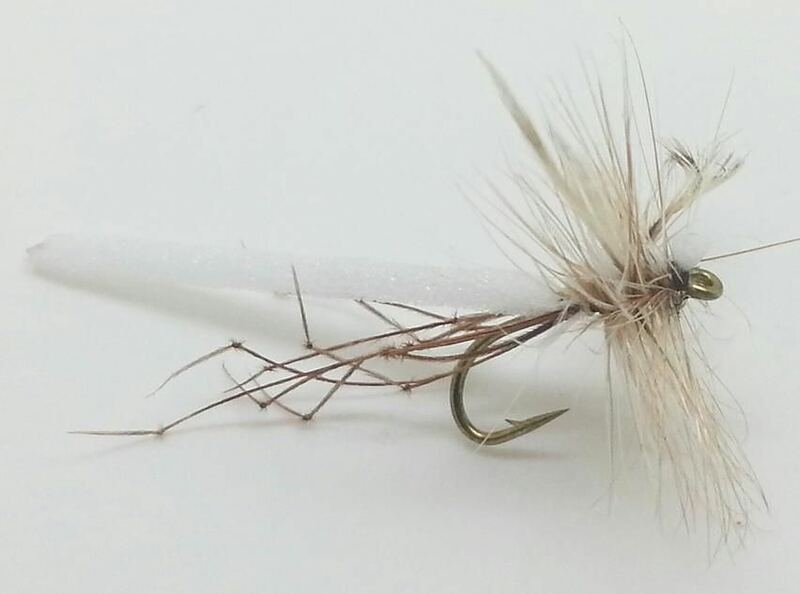 The White daddy long legs will float well on any water types with its big Green foam body. Use when big craneflies are about for some fun fly fishing. Trout love these big flies!